Our Wintec Weekend is coming up June 9th & 10th! Don't Miss it! This is a great opportunity to learn how you can make sure your horse is comfortable every single time you ride. 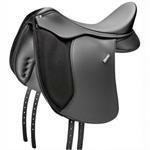 Meet Geoff Spicer, exclusive representative of Saddlery Brands International, the makers of Wintec and Bates saddles. Bring the Wintec you own and get a FREE Health Check Up. 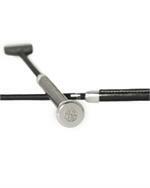 Register for FREE Wintec Fitting Clinics on both Saturday and Sunday. 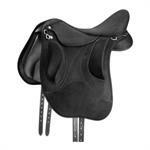 Bring your horse and use our ring to try out a wide variety of Wintec Saddles in stock in our store, custom fitted FREE. 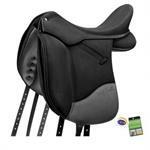 Bring your horse and the WIntec you already love and we'll check the fit and adjust it for you. Just call us at 802/457-4677 by Tuesday, June 5th to make an appointment for your saddle, your horse or to register for a fitting clinic. 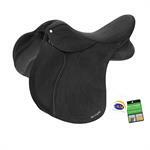 And stop in anytime to take a look at our great selection of Wintec Saddles for all disciplines and skill levels. All services are FREE. Accessories such as gullet bars and fitting kits will be available for purchase along with a large selection of Wintec Saddles for all disciplines. 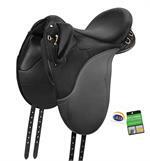 Check out Wintec Saddles below or search for Wintec in the manufacturer's search bar in the left navigation column to see ALL our Wintec products! Available in Wide and pony sizes! Half the weight and double the fun! 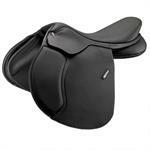 Available in Wide and Pony sizes too! 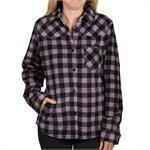 Laura's Loft - Kelly Full Seat Plaid Breech Limited sizes left. Going FAST! Your last chance at a long time favorite. 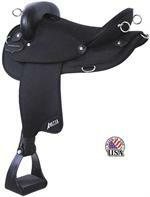 Our most popular full seat breech is almost gone. 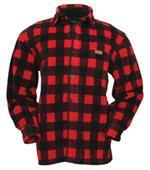 Stay warm this winter with this cozy fleece shirt. 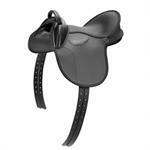 An absolutely STUNNING rolled leather double bridle. A practical solution to an every day problem. 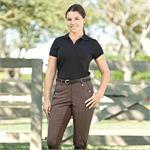 Our AllWays breech is comfortable and forgiving as well as totally practical for the rider who shows all day! Made exclusively for us to our specifications! The absolutely coolest riding jeans we have ever carried... or even seen! Check out Laura's Loft for closeouts, special purchases and other great deals. You never know what you'll find there but it is sure to be a real bargain. Enjoy!